Featuring nationally acclaimed author & speaker, ANDY LANDIS. Everyone pays for Social Security, but no one knows what they’re buying. Now learn the basics, plus advanced strategies to maximize your payments! 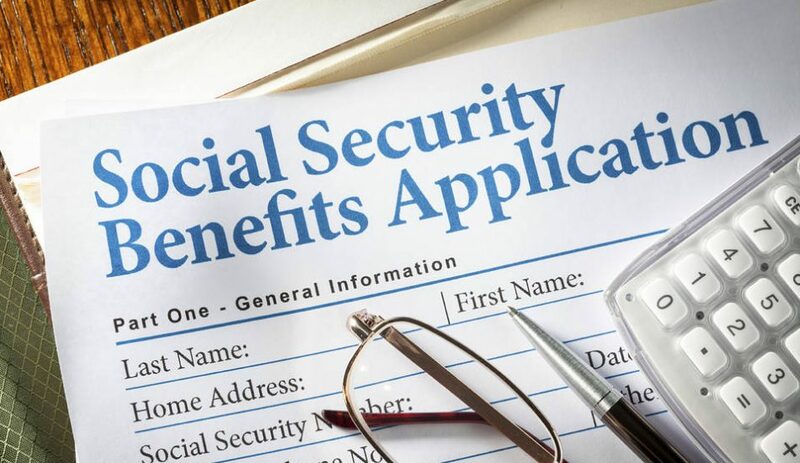 This talk includes everything in Social Security 101, and then goes farther, exploring advanced claiming strategies. Medicare and Its Gaps: Rights and Options You Simply MUST Know. How will we best deal with staggering health care costs in retirement? Learn the simple facts about Medicare, when to apply, and the Medicare gaps you must fill. How the 2010 health care reform affected Medicare. Understand your options with “Medigap” policies, Medicare Part C Advantage plans, Part D drug coverage, and Long Term Care insurance. 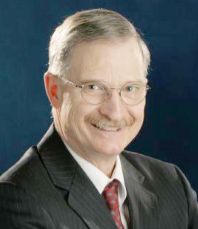 Mr. Landis is one of the nation’s foremost authorities on Social Security and Medicare, in demand nationwide as an author, speaker, and consultant. He is the author of the best-selling book Social Security: The Inside Story, hailed as the “bible” on the topic. Securities and advisory services offered through LPL Financial, Member FINRA/SIPC, an SEC registered investment advisor. Multop Financial is not an affiliate of LPL Financial, and offers tax and accounting services separate and apart from LPL Financial. This event is paid for in part by Griffin Capital & Jackson National Life.